Let’s take a walk in their shoes. absent from school 20% more on average than children of a healthy weight. five times more likely to report low quality of life. often exhibiting low self-esteem and more likely to engage in suicidal thoughts and behaviors. at an increased risk of Type 2 Diabetes, high blood pressure, metabolic disorder, sleep apnea, and orthopedic issues. 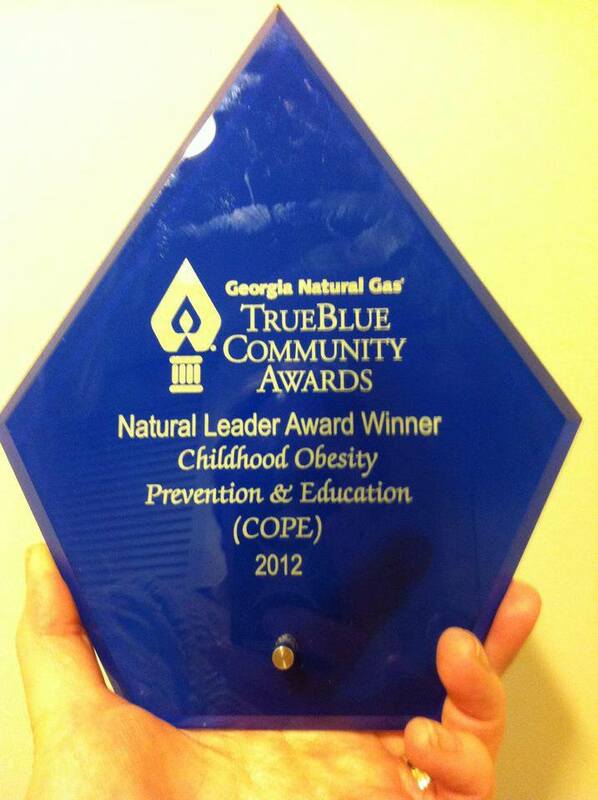 COPE offers family-based, after-school programs that target three major areas to reduce and prevent childhood obesity. 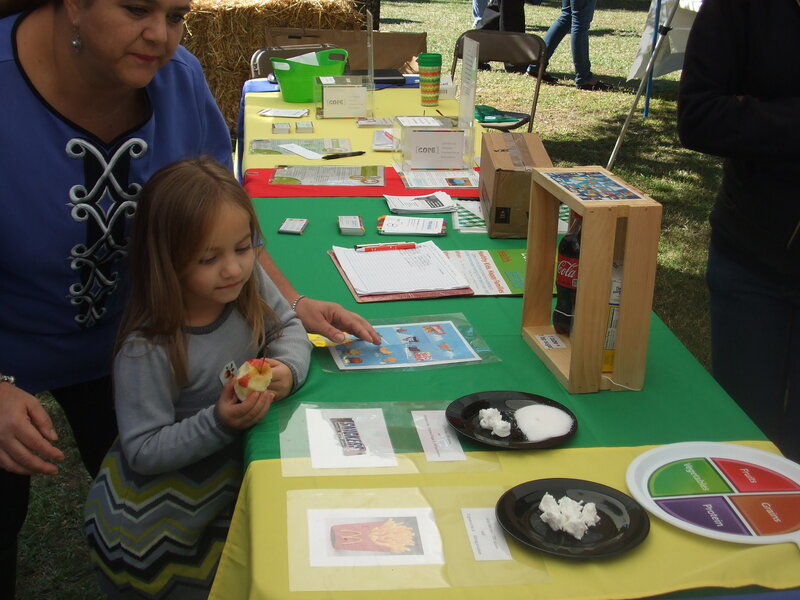 These are: nutrition education, physical fitness, and a therapeutic/behavioral component. It is our belief that family involvement and holistic programming are imperative for long-term change. We are proud to provide services free of charge to Savannah families. We have different programs geared to various age groups. Learn more by clicking on the “About COPE” tab. COPE is a tax exempt 501(c)(3) charitable organization. We solicit generous financial contributions to pay for the cost of implementation and materials to ensure that all parents and children can participate and benefit. We welcome individual and corporate donations.